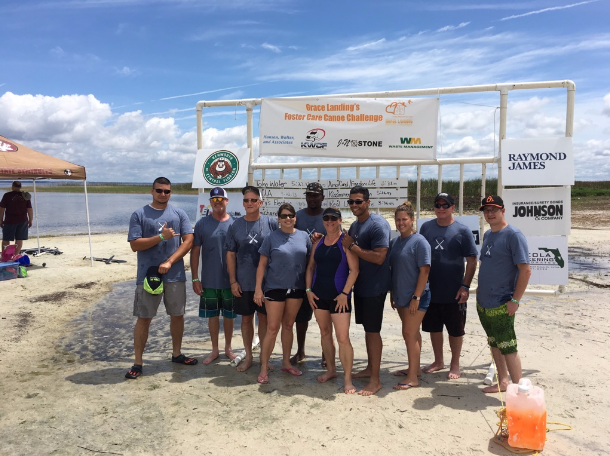 Lynch Oil is proud of our participants in the Grace Landing’s Foster Care Canoe Challenge held at the St. Cloud lakefront on June 3 rd , 2017. This annual event raised over $42,000 for the charity. Our team made a strong showing in support of this great organization!!! Way to GO Team Lynch Oil!! !